The new year is a great time to check your energy levels, if you are not feeling the vibes in your home right now, we’ve got some tips to help you banish those negative feels and get back on track for the new year. Saging is an age-old technique often used by spirituals to clear negativity from yourself, your body, your thoughts or your home. 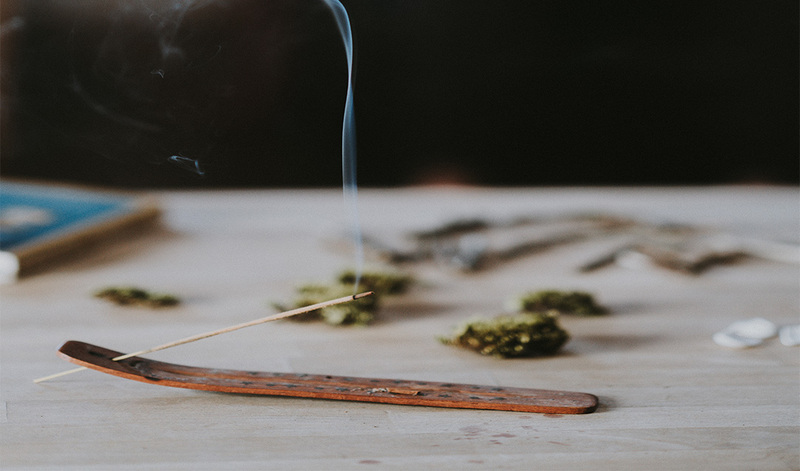 You’ve probably seen smudging sticks, usually fat leafy bundles of sage, available in most wellness stores (you’ll find them next to the crystals and mediation paraphernalia). Smudge sticks usually come with instructions and it would be handy to pick up a fireproof bowl and fill it with sand so that you can easily extinguish it once you’re done. Before you sage your home start by removing any clutter especially any items which don’t ‘spark joy’ or perhaps bring up negative emotions or sad memories (those photos of that ex that broke your heart are a perfect example). Set an intention for your space before you light your sage bunch. You can meditate on your new intention for a few moments or simply repeat it as you make your way around your home. Open all the windows and doors in your home to allow the negative energy to leave the home, and the smoke. Work from the lowest level of the house to the top and waft the smoke to various corners of the home and throughout the rooms. If sage isn’t your thing or you are worried about setting off the smoke alarm, then incense might be a better option for you. Go for a good quality incense and select a scent that is appropriate to the intention you wish to set. Invest in an incense burning stand to avoid messing up your carpet with falling ash. It’s nice to sage in a new house you may be moving into to clear past energies or if you have had some major changes in your life, like someone leaving your home. Another option when it comes to cleansing energy is to burn essential oils in your home. 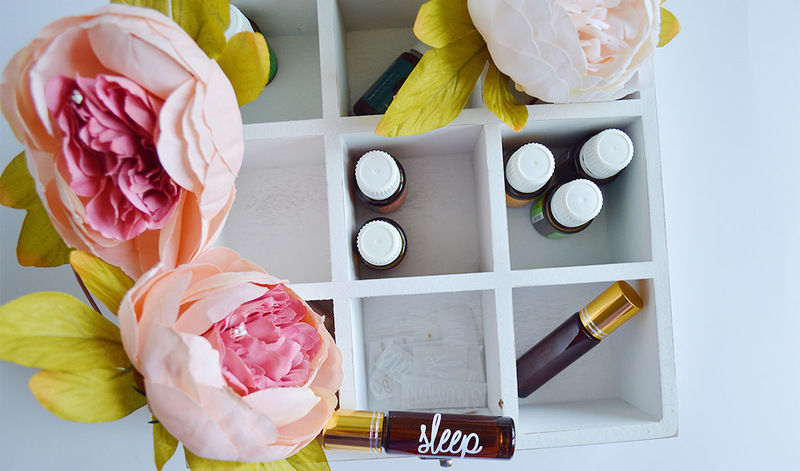 Essential oils are said to have the power to open your chakras and can help you stimulate more positive thinking. Lavender is a great oil for calming, if your anxiety levels are high this might help you feel more centred. Feeling confused or overwhelmed? Lemon is perfect for clarity and focus. Stressed out? Grapefruit can help you battle depression and make you feel invigorated. There are so many options when it comes to oils so get yourself a burner and get those oils flowing. Or if you prefer, you can make your own essential oil spray, combine a few drops of your oil with salt water in a stainless steel spray bottle. 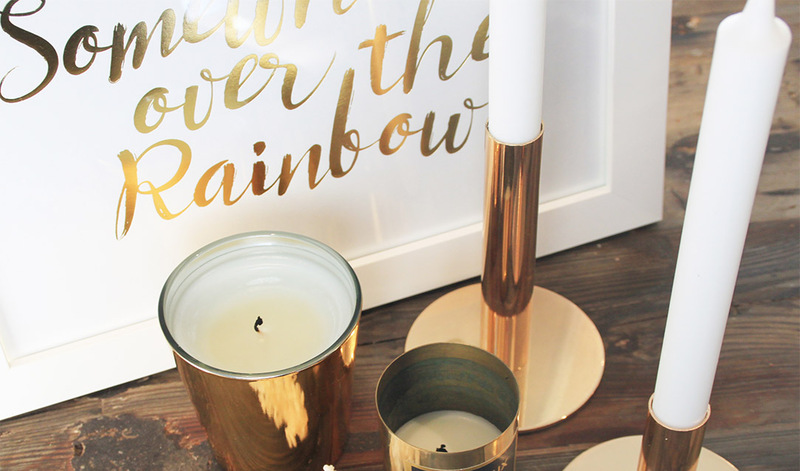 If you’ve read our blog before, by now you know we love a good crystal. 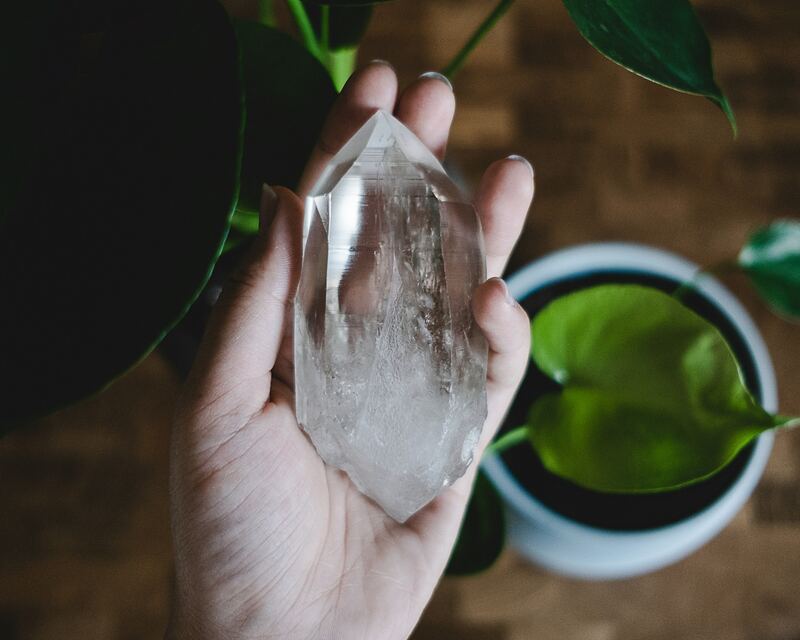 If you have crystals in your home, it’s important to make sure you cleanse them regularly. Dissolve some rock salt in water and soak your crystals to cleanse them or wipe them with salt water. Crystals absorb the energy of those around them. You can also sage your crystals to recharge them or put them outside or anywhere the crystal will capture moonlight. It is best to do this on a full moon or a day either side of the full moon. For supercharged crystals place them directly onto earth, which is said to ground the crystal’s energy. If you are looking to add to your crystal collection or if you are a crystal ‘newbie’ we love clear quartz, it is a great ‘all-rounder’ crystal and can be used to cleanse other crystals. Clear quartz is said to promote clarity, manifestation and focus. Smokey quartz will help clear any negative energy from your home too, or Selenite or Kyanite which can help charge crystals around them. Surround your home with items which represent positivity for you, inspiration pin boards, photos, posters or pictures are great for this. You could have your favourite quotes or sayings framed in beautiful prints to double as a gorgeous décor item. To let go of people or feelings write them down and put them in your freezer and to attract your positive affirmations write them on paper and burn them to release them into the universe. Often negative energy can be held in our bodies and minds and not our homes. As part of your saging ritual try giving yourself a negative energy cleanse. Run yourself a hot candlelit bath with Epsom salts or rock salt. This is a great way to recharge. You can make your own soaking mix with dried flower petals, essential oils and salts combined and store them in glass jars (again, doubles as a pretty décor item in your bathroom!) It is said you should do this for a month leading up to a full moon to rid yourself of any negativity in your life or if you have been feeling emotional or psychically drained.